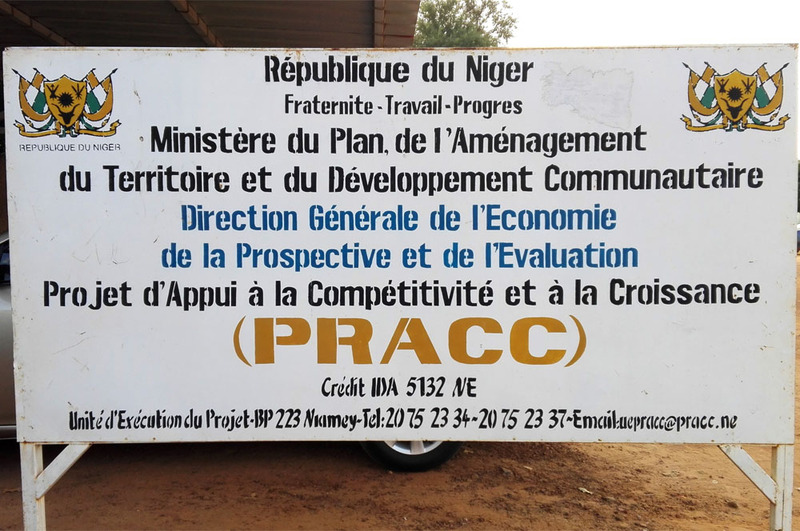 GAF AG is pleased to announce the award of a contract to support the Ministry of Mines and Industry in Niamey in establishing a new computerised mining cadastre and registry system in Niger. 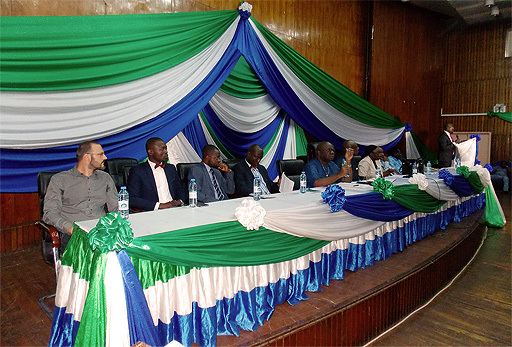 GAF AG is pleased to announce the successful implementation of the Geo-Data Information Management System (GIMS) for Sierra Leone. GIMS has now been officially launched by the Ministry of Mines and Mineral Resources and the National Minerals Agency (NMA). With this new information system, Sierra Leone is taking an important step towards further developing its mining sector. 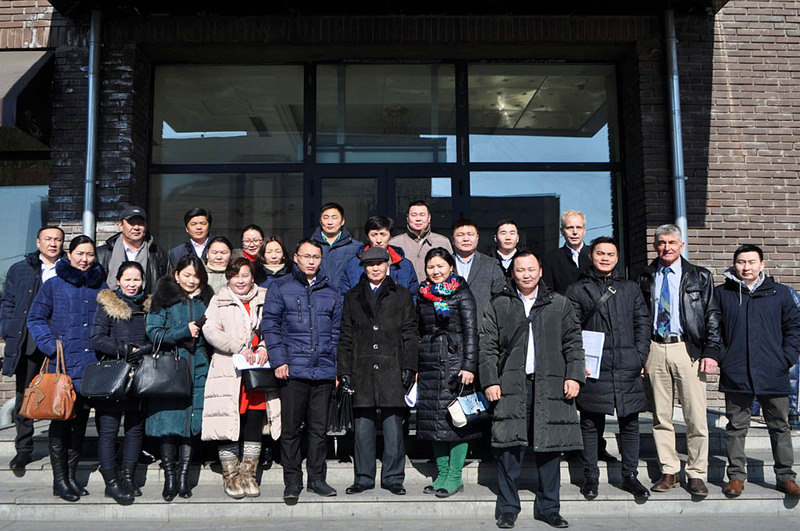 GAF AG is pleased to announce the successful system extension and training of more than twenty province officers. 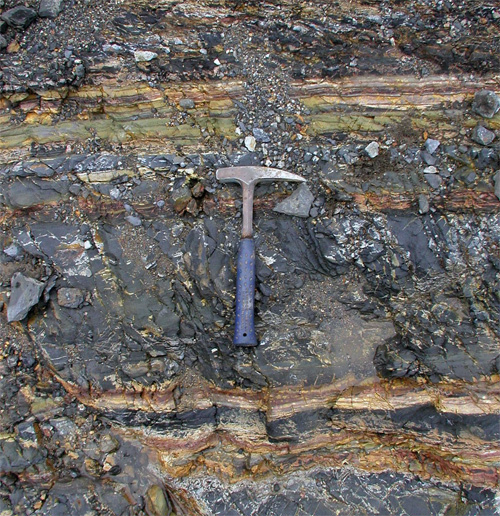 Hence provincial administrations can manage licenses for exploration and mining of common minerals through real time on-line access to the central repository of the Computerised Mining Cadastre System (CMCS). 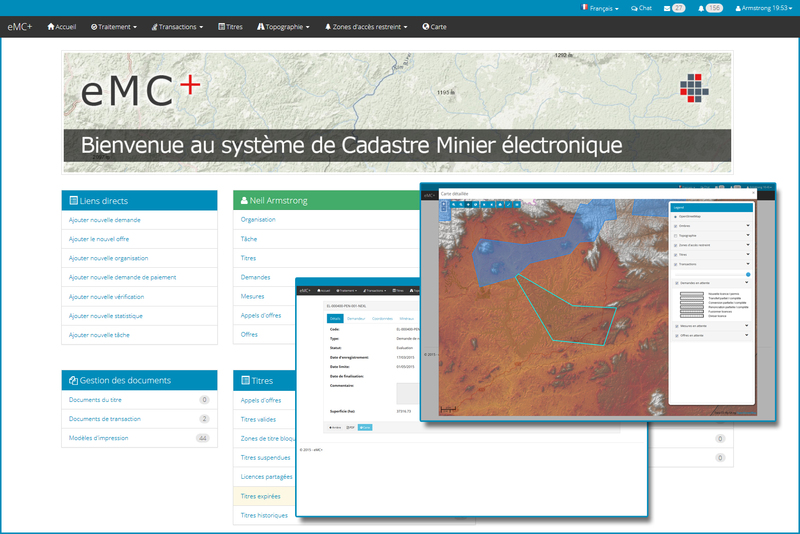 GAF AG is pleased to announce the award of a contract to support the Ministry of Mines and Energy in Ouagadougou in establishing a new computerised mining cadastre and registry system in Burkina Faso. 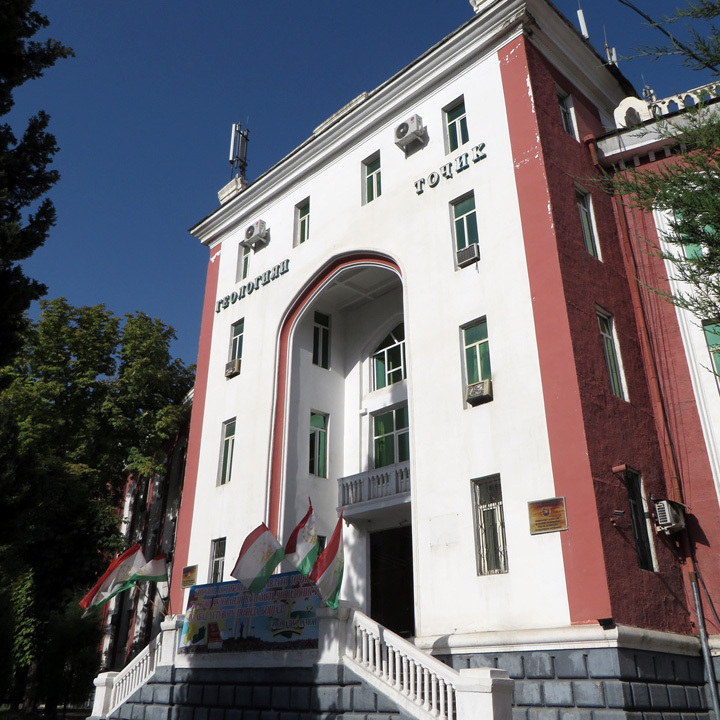 GAF is pleased to announce the acquisition of a contract to design and implement a new mining title-cadastre and registry system for the Republic of Tajikistan. The client and beneficiary is the Department of Geology under the State Committee for Investments and State Property Management. 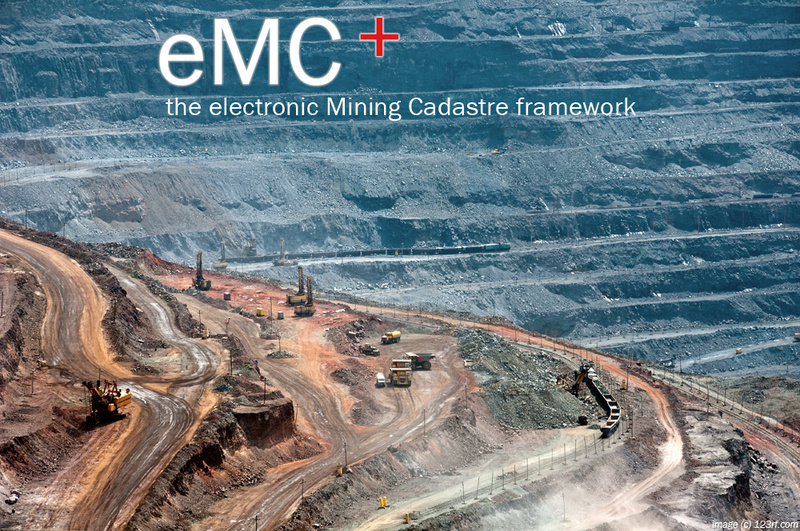 GAF's mining cadastre system and the provision of its associated source code ensures sustainability beyond the implementation project's lifetime and provides well-defined total cost of ownership.